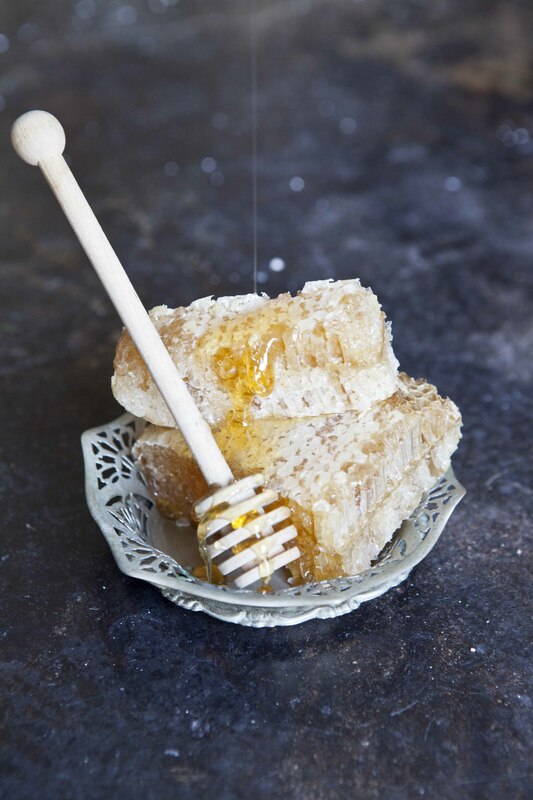 Antiseptic – Honey happens to contain a good amount of the chemical. It only needs to be released by diluting the substance in water or body fluids. When applied on an open wound, the glucose, contained by honey, is diluted and gradually releases hydrogen peroxide. The substance facilitates your wound’s faster healing. Due to its viscous consistency, it also prevents wounds from sticking to the dressing and the appearance of scars. 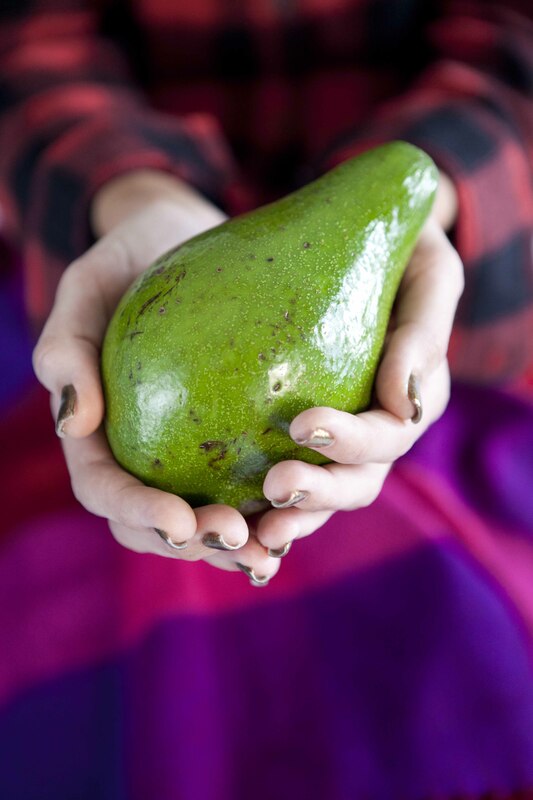 One of the most skin nourishing foods, whether you eat it or apply it to your skin. It also helps in flushing out unwanted toxins from your body. It’s these toxins that make your skin appear dull and lifeless. It helps your digestion and adds lustre to your skin. Consuming beetroots is highly recommended for a glowing complexion. 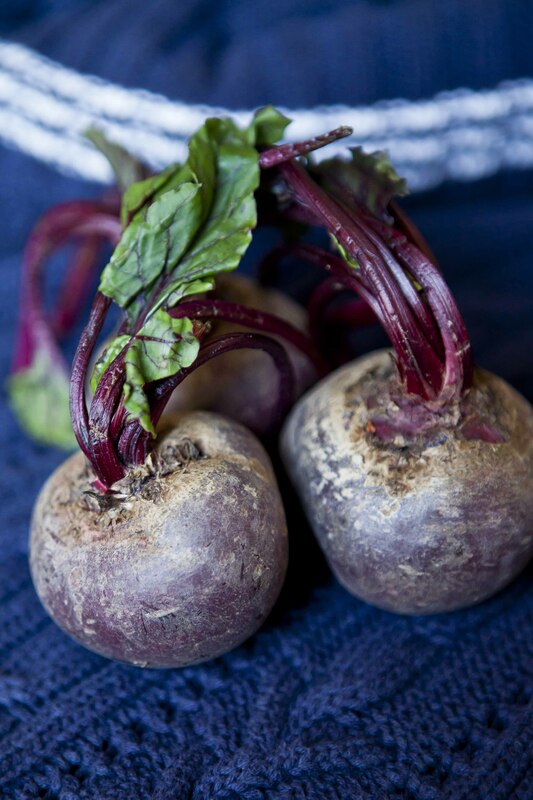 Beetroot is considered one of the most beneficial vegetables as far as your skin is concerned. It contains a myriad of beneficial minerals. It also contains vitamin A and E. It improves the health of the epidermis and acts as a cleanser for the body, leaving your skin rejuvenated. 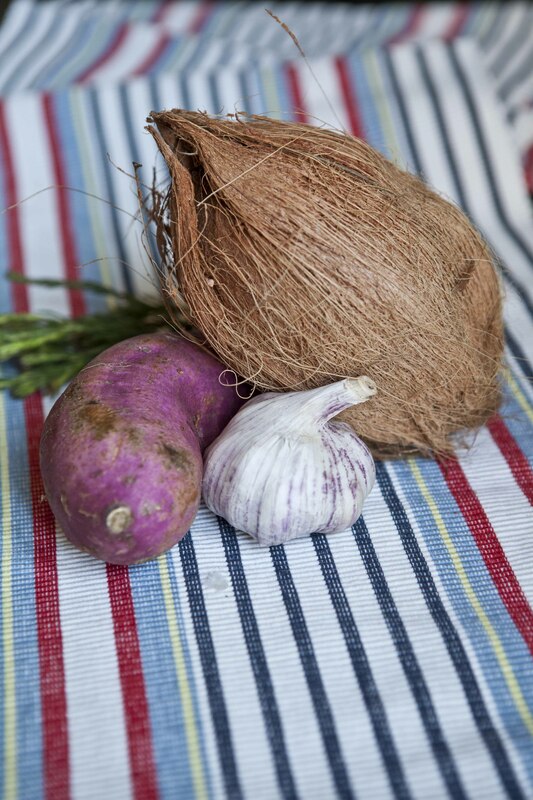 This root vegetable contains high amount of vitamins and complex carbohydrates. Once you eat it, it releases sugar intermittently in your body. It also contains beta-carotene that is converted to vitamin A when digested. And this, in turn, oxygenates the skin naturally. We are all aware of the great benefit of vitamin A to the skin. It contains Allicin, it’s this product that destroys the unwanted bacteria and viruses already present in the body and works to improve body’s immunity. Garlic with antioxidants is an invincible combination. They have that amazing ability to slow down the aging of skin. It contains antitoxins and vitamins E and C. This fruit improves skin texture, tone, and also boosts skin vitality. It develops the moisture retention capacity of skin considerably. Make Up and Hair: Jacqui Trinder- Accentuate Makeup and Hair – Using M.A.C. beautiful images & fantastic beauty advice – and just in time its freezing here in Australia !! !